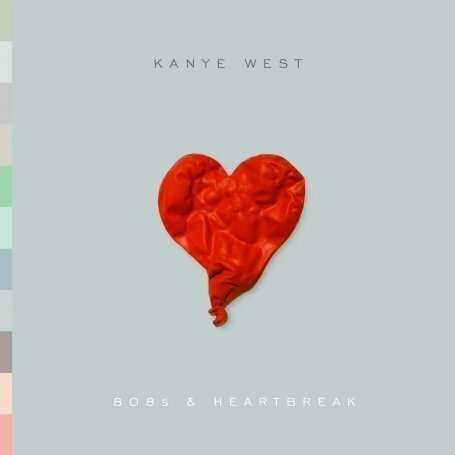 The first image on the page is for Kanye West - 808s & Heartbreak, followed by the original. Also check out the most recent parody covers submitted to the site. Very well done artwork - you even put shadows in the broken heart - but the new text was radically different from the old. The title is clever. It took a little research to learn that 808 refers to an artificial drumbeat and Auto-Tune refers to electronically enhanced voice.